MOGADISHU, Somalia - At least six top officials at the Ministry of Finance for Somalia's Federal Government were arrested on Saturday after being accused of corruption, Garowe Online reports. 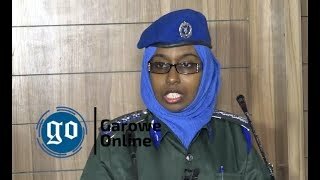 Sources revealed to Garowe Online that Somali police detained the manager of Mogadishu seaport customs office, Ahmed Abdullahi Samow, a close ally of President Farmajo and five other staff members. 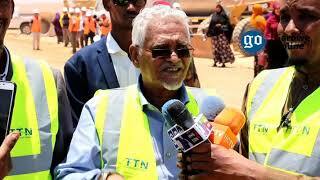 They have been taken into the Criminal Investigation Department [CID] in Mogadishu for questioning over fraud allegations leveled against them by the office of the Attorney General of the Somali Government. This came barely a week after authorities announced that the port will operate 24 hours, in an attempt to increase revenue, reduce loading and unloading time and make it more competitive. 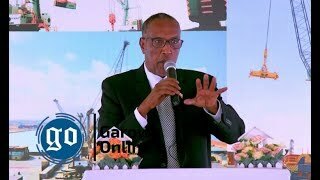 The Port of Mogadishu, which serves as the main financial resources of Farmajo's administration is operated by a Turkish company Albayrak Group under a contract it reached with the former government. Somalia is often ranked as one of the most corrupt countries in the world by Transparency International as the Horn of Africa nation has been in conflict since the collapse of the former military regime in 1991. 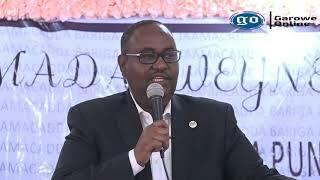 Early this month, Somali PM, Hassan Ali Khaire has suspended the country's deputy foreign minister, Mukhtar Mahad Daud over graft claims as part of the government's efforts to eradicate the corruption. 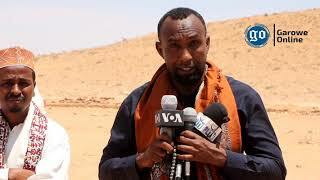 By the end of last July, Somali security forces apprehended and put him in jail Dahir Nur, Director of IDPs resettlement department at Somalia's Ministry of Humanitarian for allegedly stealing $84,000. While only 16 months in office, the current government was beset by widespread nepotism, favoritism, bribery, the public fund and aid embezzlement which became a commonplace across all sectors. Last year, PM Khaire pledged that his Western-backed weak Government will tackle corruption and vowed to make the fight against misconduct a non-negotiable principle in his administration.